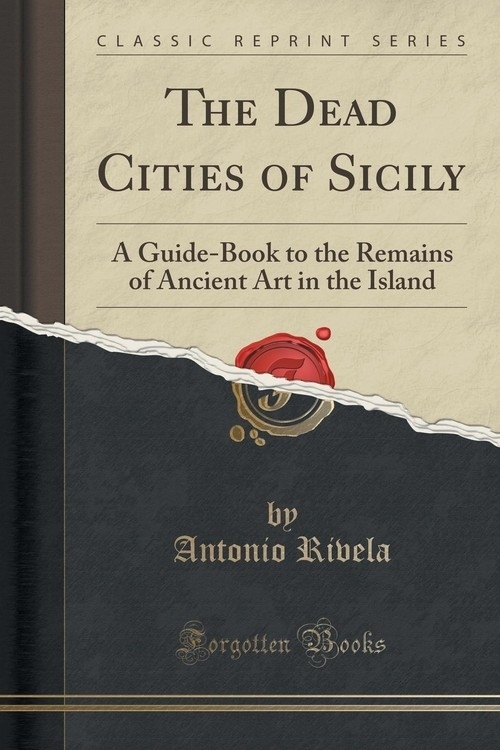 Excerpt from The Dead Cities of Sicily: A Guide-Book to the Remains of Ancient Art in the Island<br><br>Numerous and marvellous are the remains of Grecian and Roman art which, notwithstanding the ravages of time, still adorn Athens and Rome; but no less numerous and marvellous are those existing in Sicily, witnesses of a vanished greatness hardly inferior to that of the two great cities. Of all places of note, Sicily is therefore, after Athens and Rome, the most important, the most worthy of interest and study.<br><br>Being a lover of Sicily, as all become who visit her, I have always thought that a book dealing fully with the artistic and archeological treasures to be found in the island would be useful to everybody, to travellers especially.<br><br>Scientific works are too bulky and costly, and only adapted for those who wish to pursue special studies; monographs are generally abstruse, and offer no sort of connection one with the other. My ideal was a book which should unite simplicity of diction with fulness of detail, brevity with abundance of matter, which should raise up before the reader a vision of the beauties of that vanished civilisation, and make him live again in those long dead centuries which still shed light on our modern world. My ideal was to reconstruct the most important of the ancient edifices the ruins of which still remain, enriching these reconstructions with scenes and episodes which should illustrate the manners and customs of the time, and adding, in an easy and pleasant form, a concise exposition of all that modern science has ascertained concerning them.<br><br>About the Publisher<br><br>Forgotten Books publishes hundreds of thousands of rare and classic books. Find more at www.forgottenbooks.com<br><br>This book is a reproduction of an important historical work. Forgotten Books uses state-of-the-art technology to digitally reconstruct the work, preserving the original format whilst repairing imperfections present in the aged copy. In rare cases, an imperfection in the original, such as a blemish or missing page, may be replicated in our edition. We do, however, repair the vast majority of imperfections successfully; any imperfections that remain are intentionally left to preserve the state of such historical works.